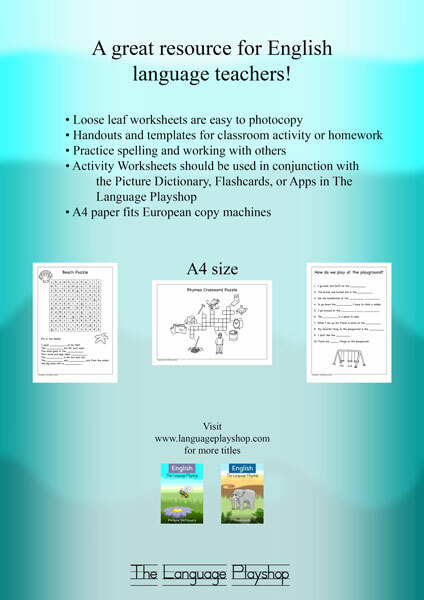 Visual resources are vital in your classroom, especially when you're teaching a foreign language. 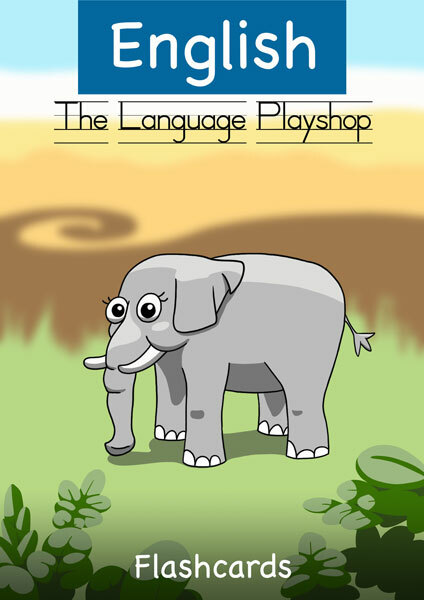 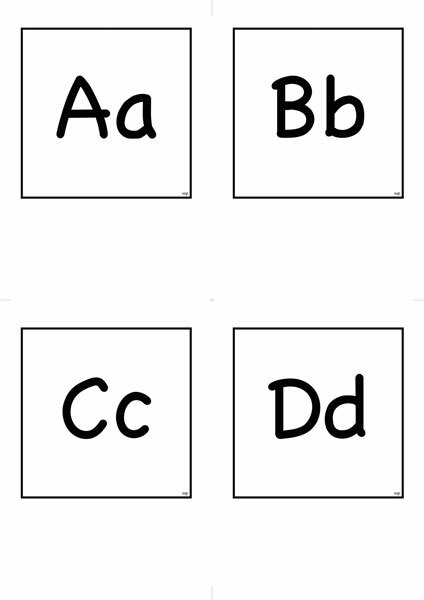 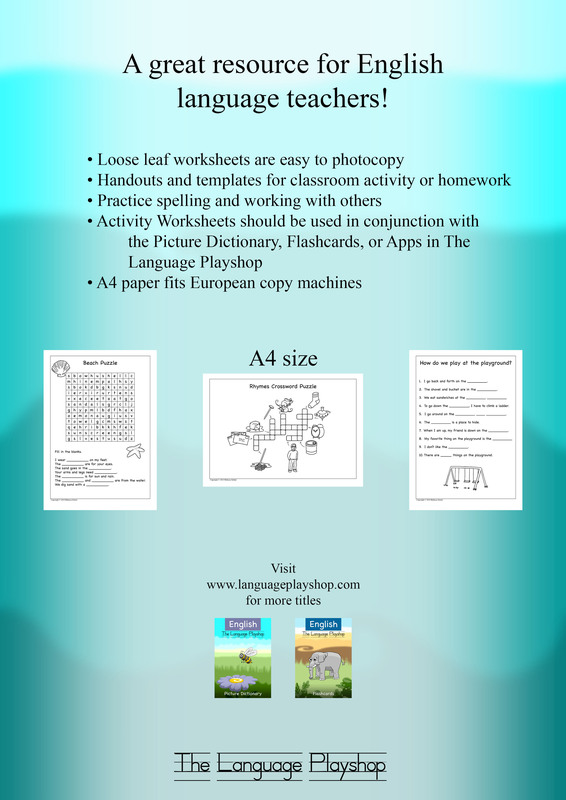 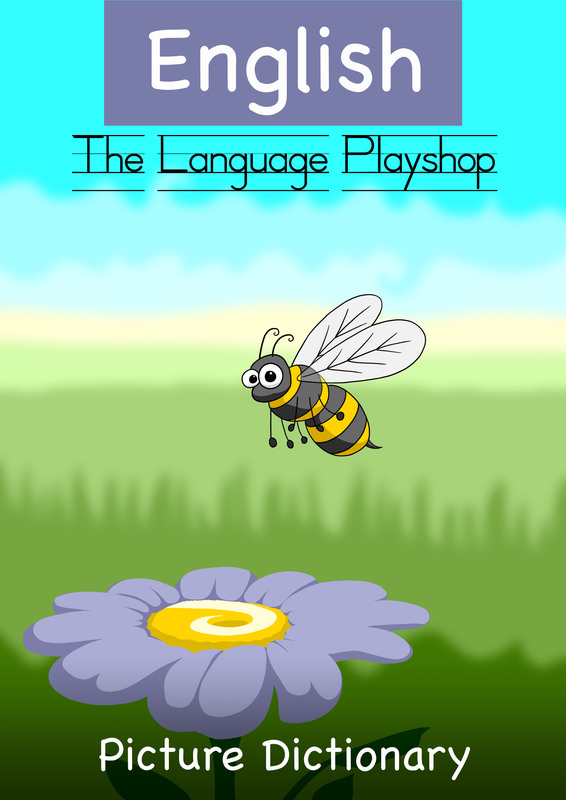 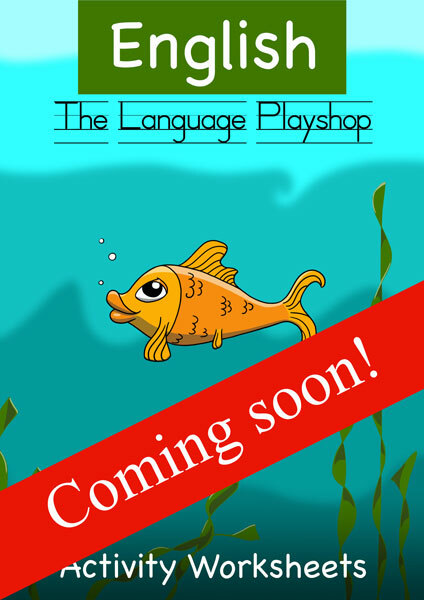 The Language Playshop provides over 500 vocabulary words in the form of flashcards, handouts, and worksheets, all of which can be photocopied! 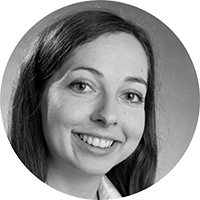 You can use it as your main curriculum for weekly lessons or make this the most valuable addition to your collection of materials. 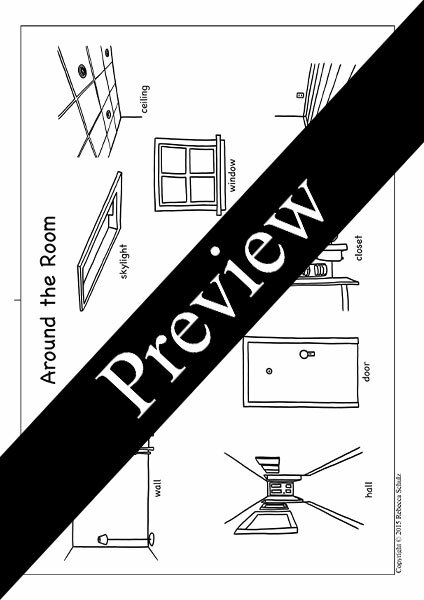 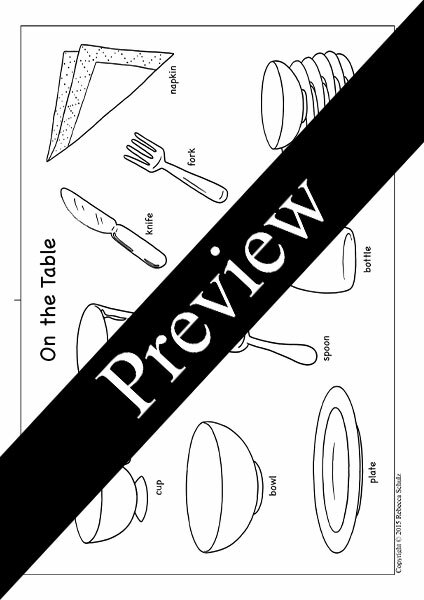 Download the free table of contents and index below to help you find what you need. 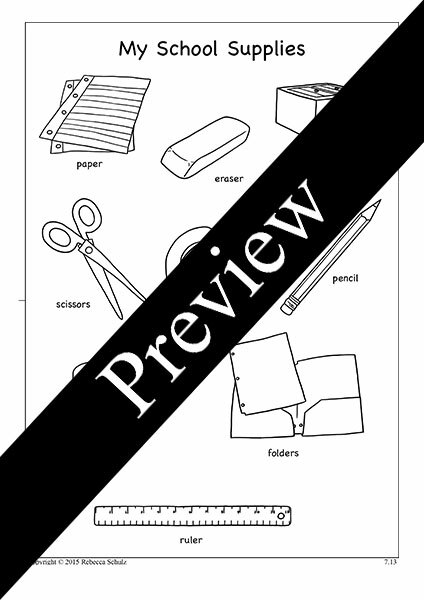 All files are size A4 to fit on European paper. 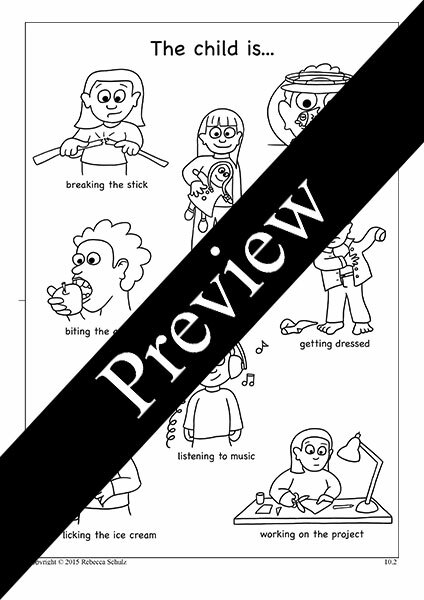 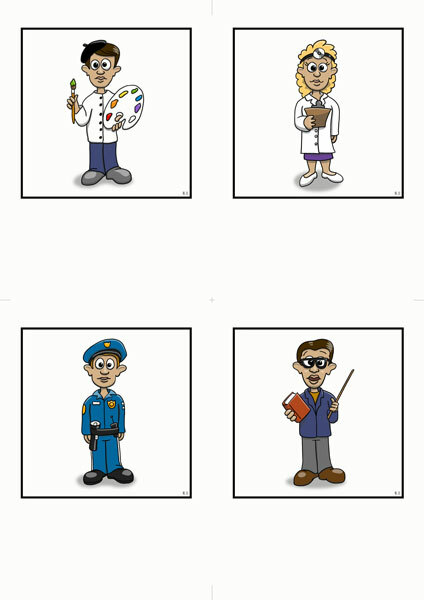 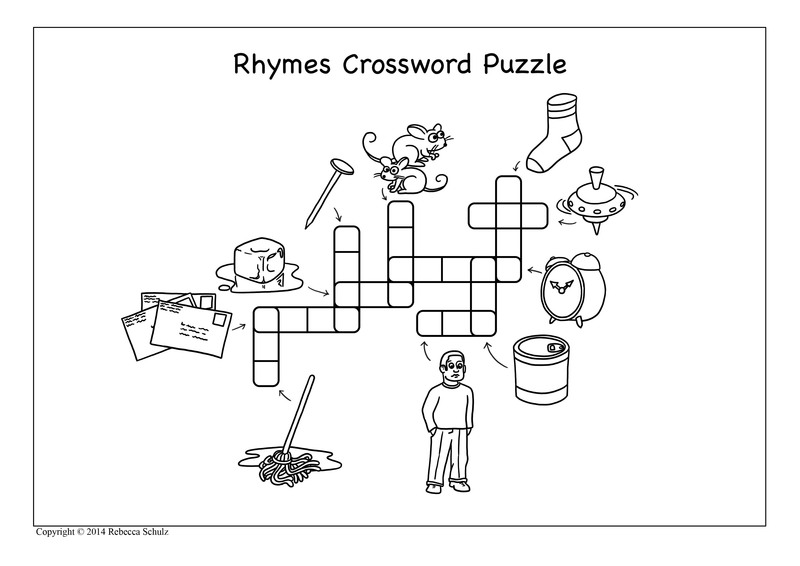 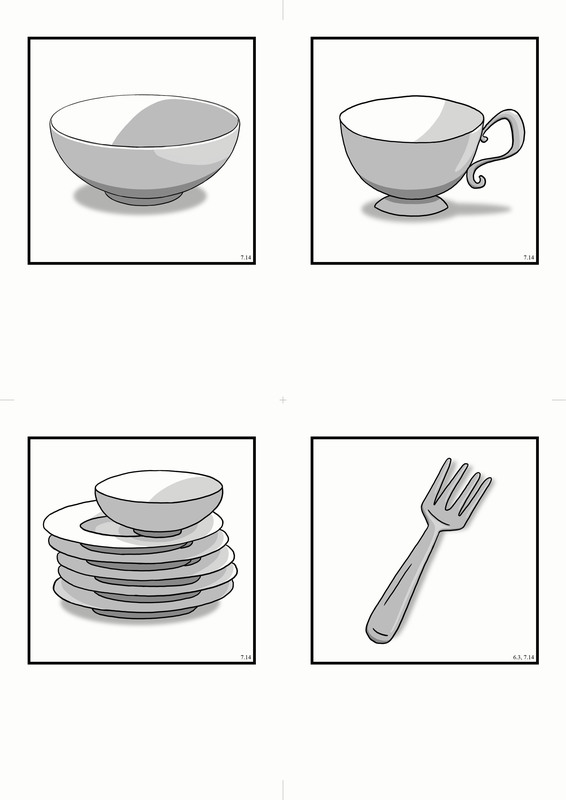 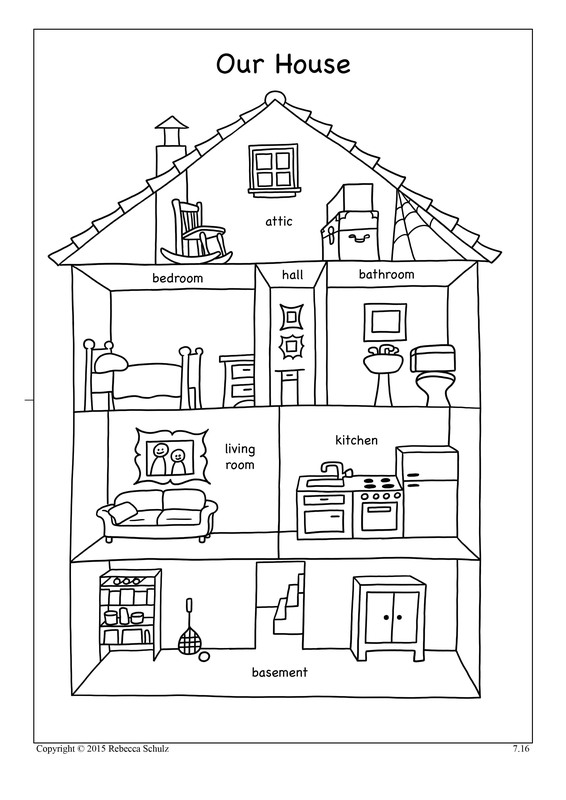 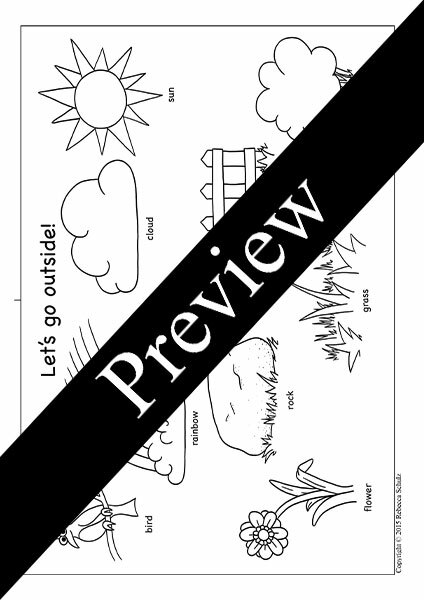 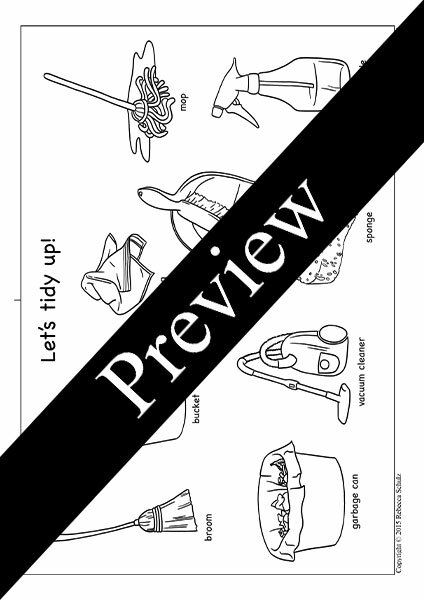 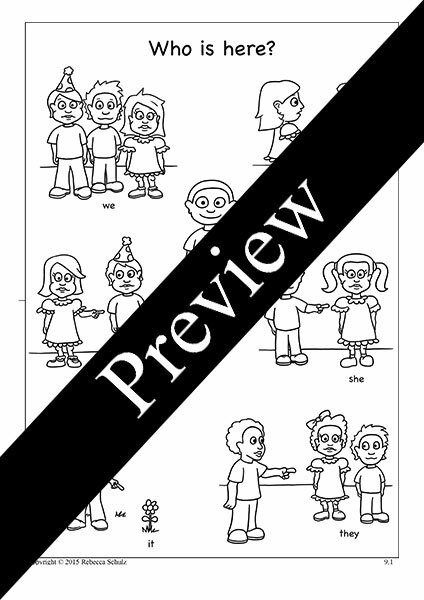 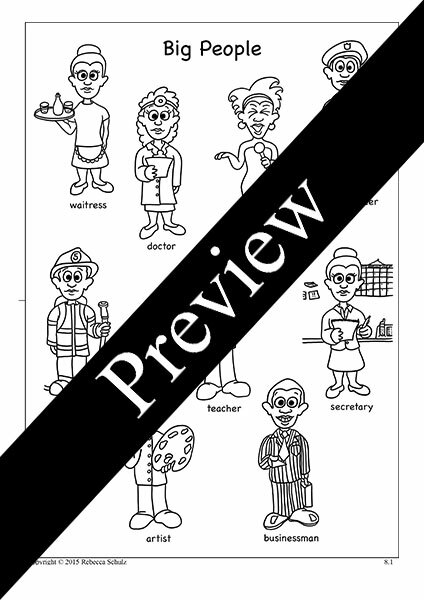 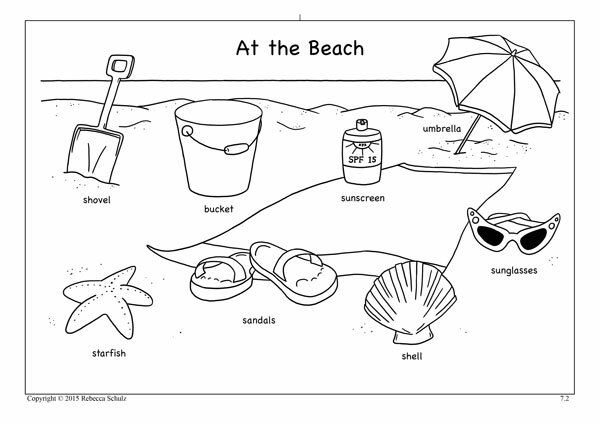 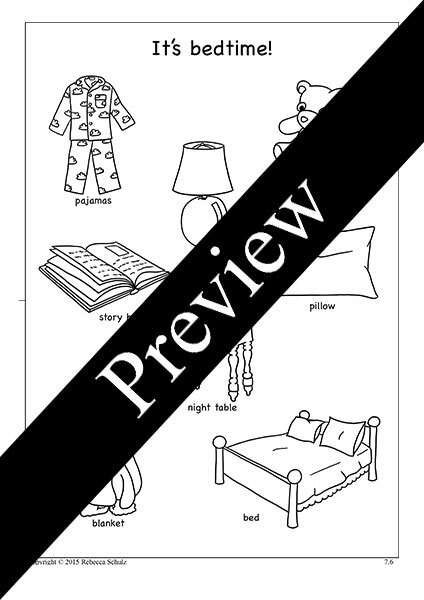 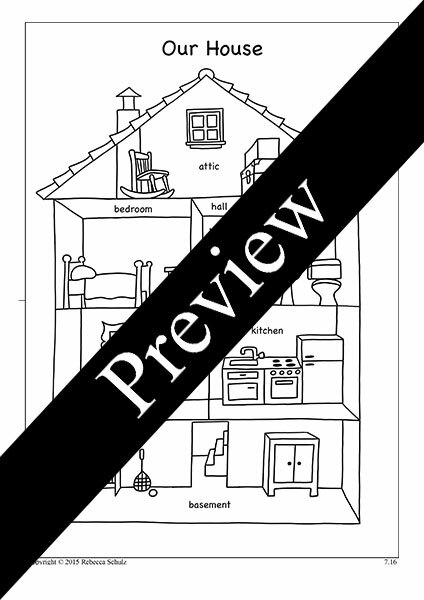 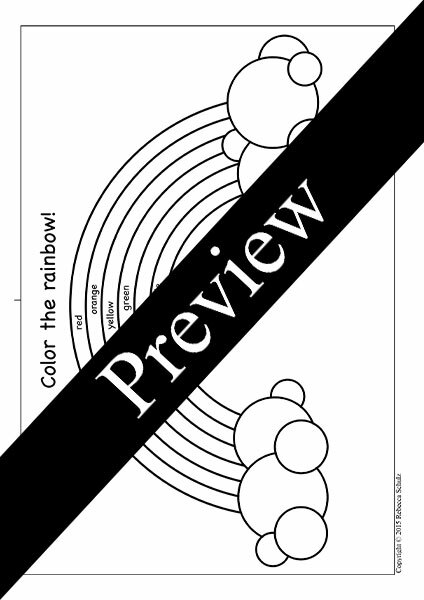 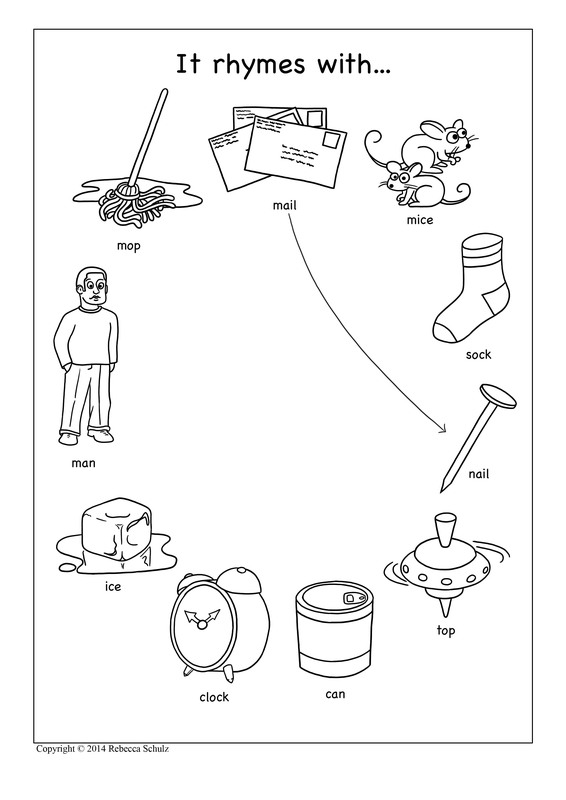 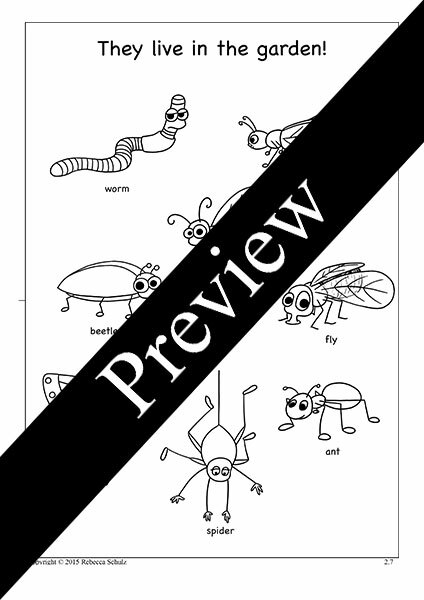 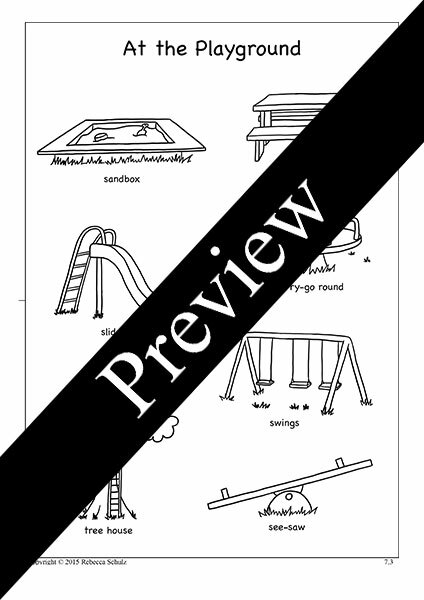 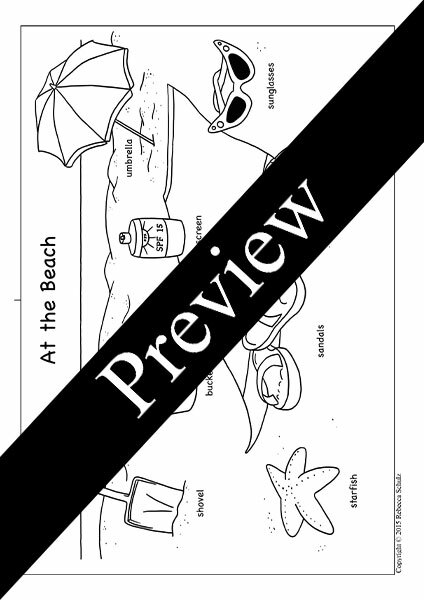 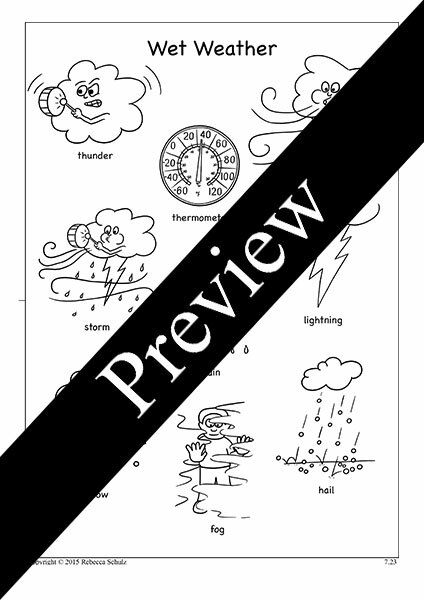 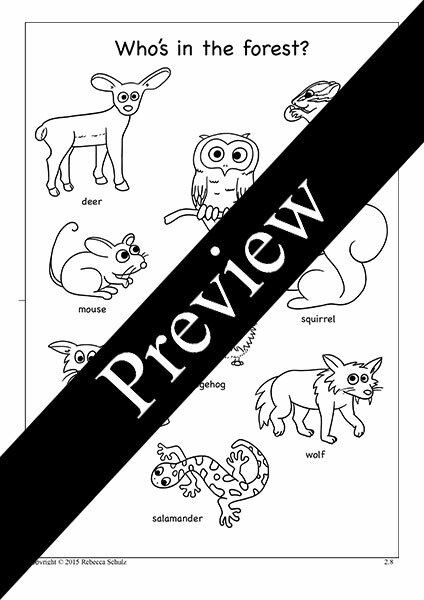 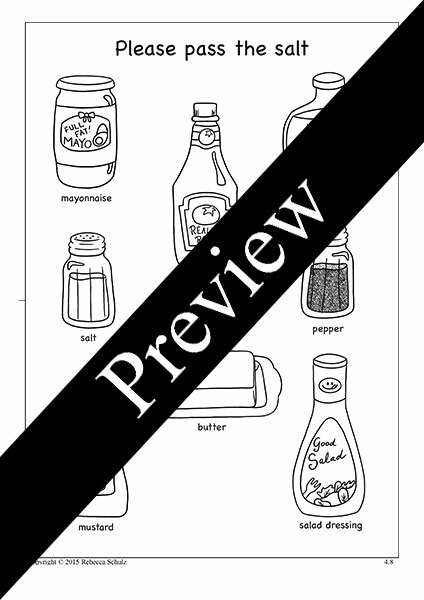 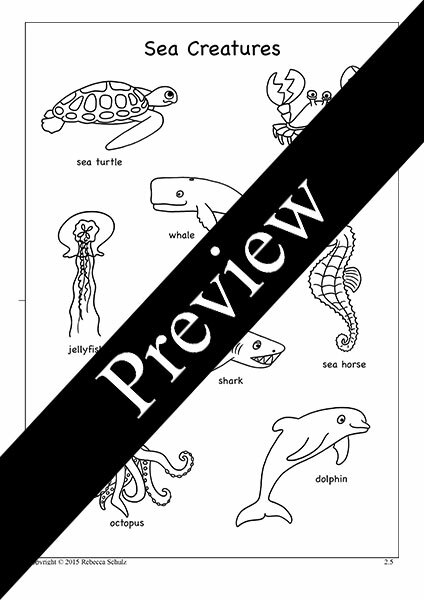 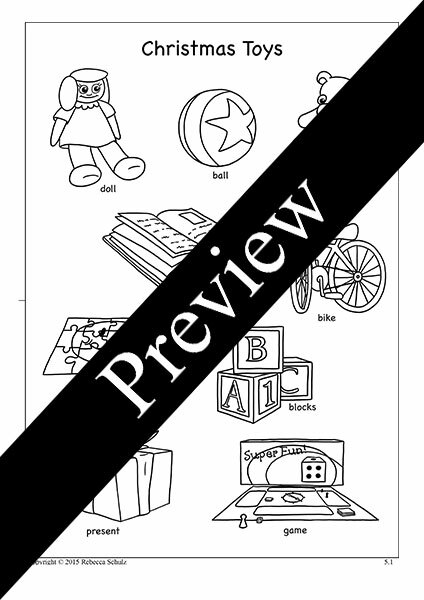 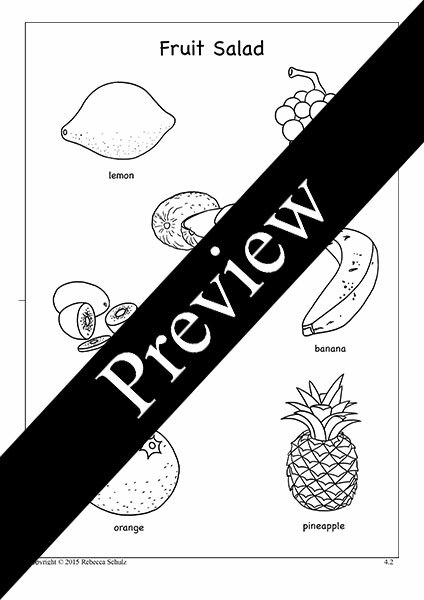 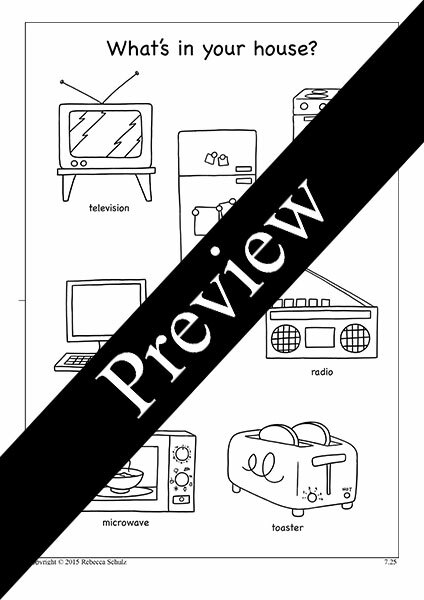 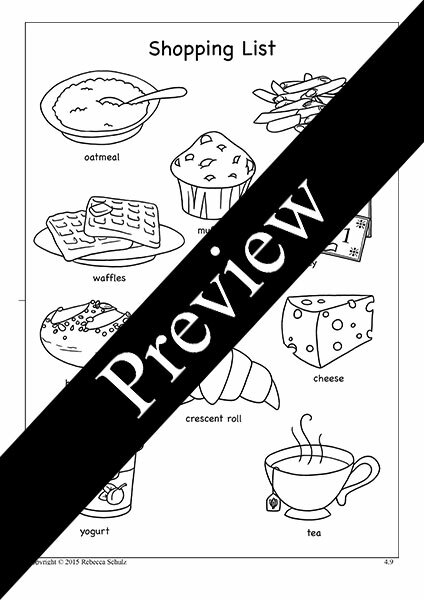 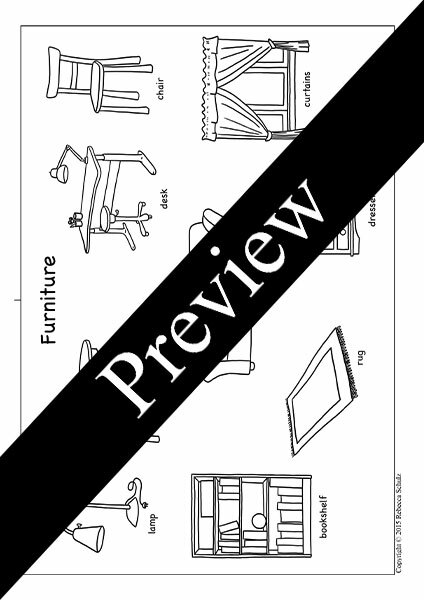 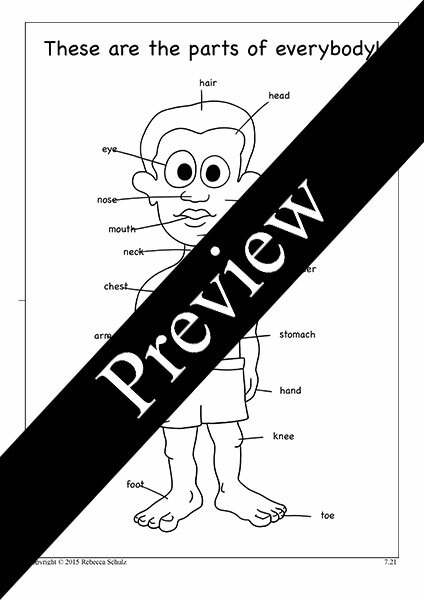 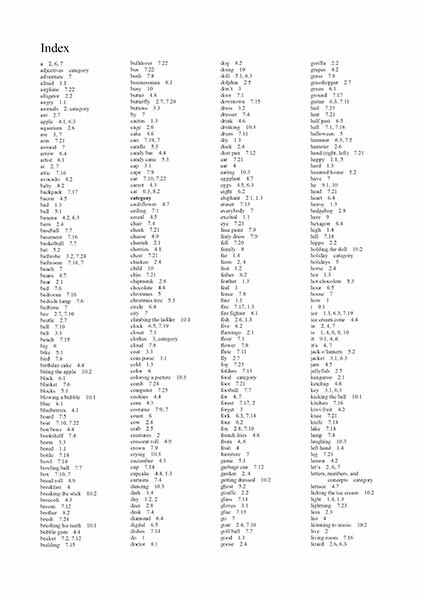 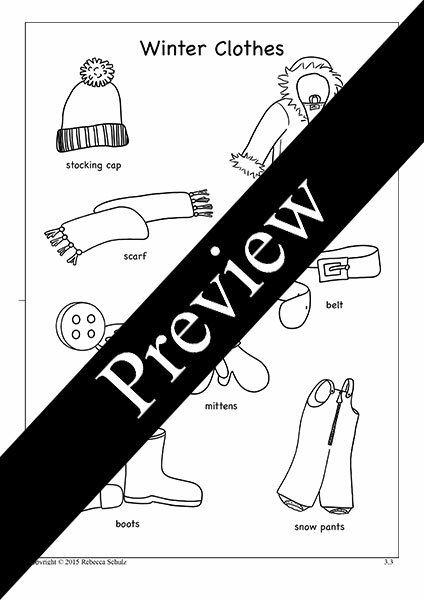 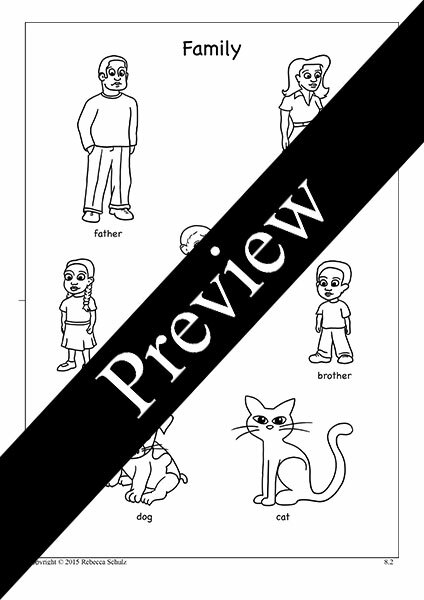 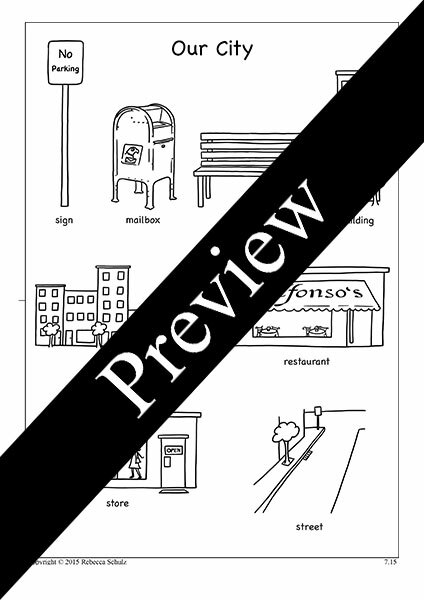 The Picture Dictionary contains 63 worksheets for learners to color and collect. 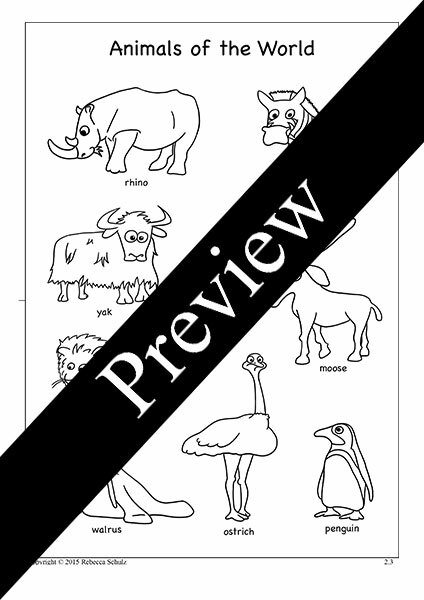 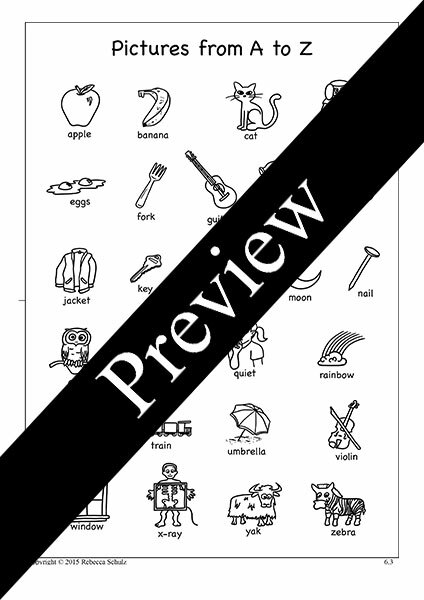 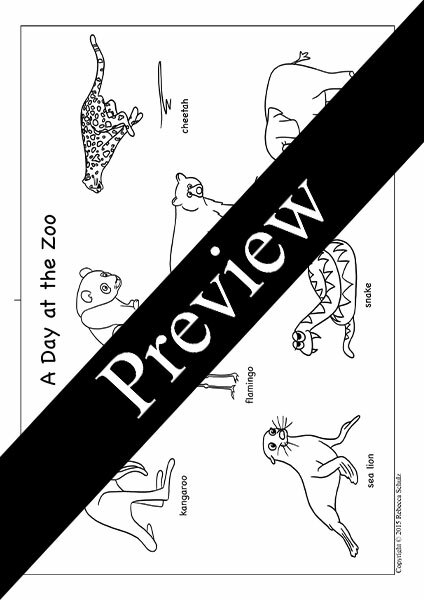 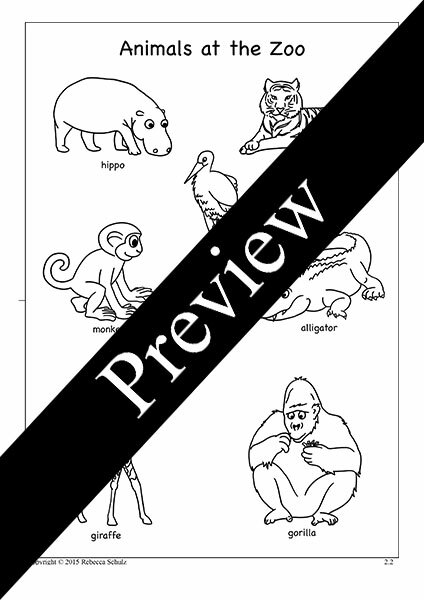 Each sheet covers a topic such as animals, objects, verbs, or rhymes, making it easy for teachers to prepare for lessons. 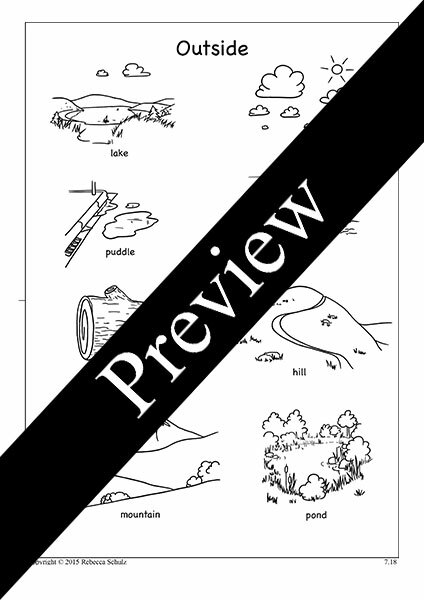 Buy the whole book or select just the pages you need, using the free table of contents as a guide. 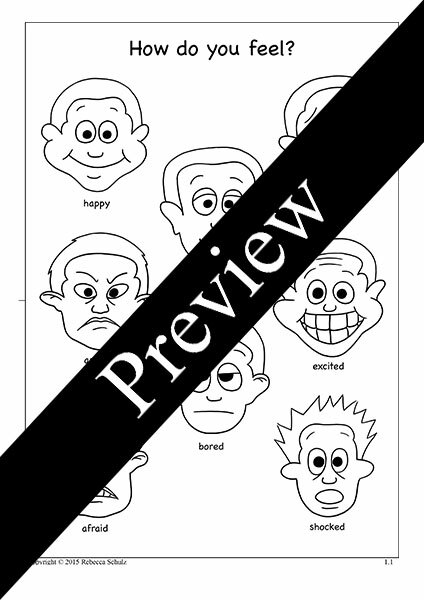 1.1 How do you feel? 1.4 What is the opposite? 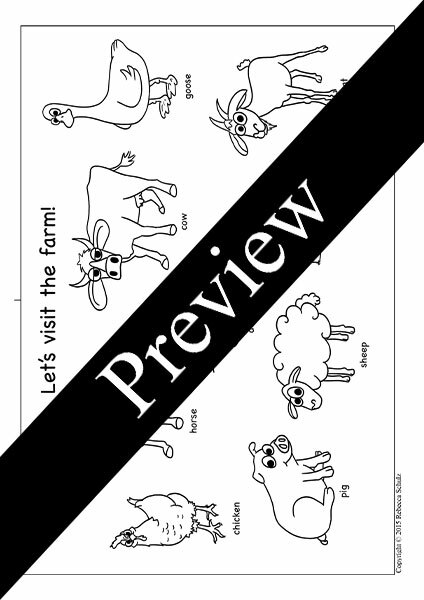 2.4 Let's visit the farm! 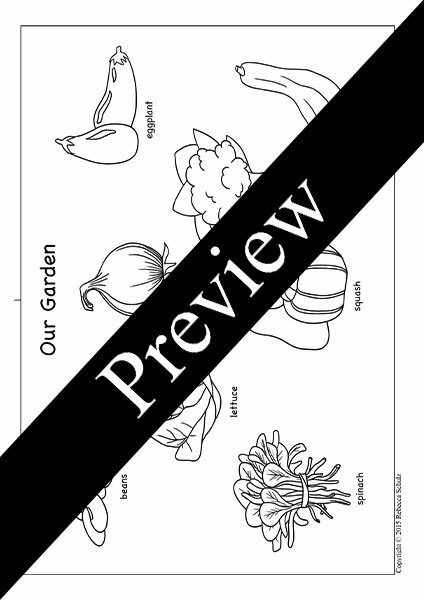 2.7 They live in the garden! 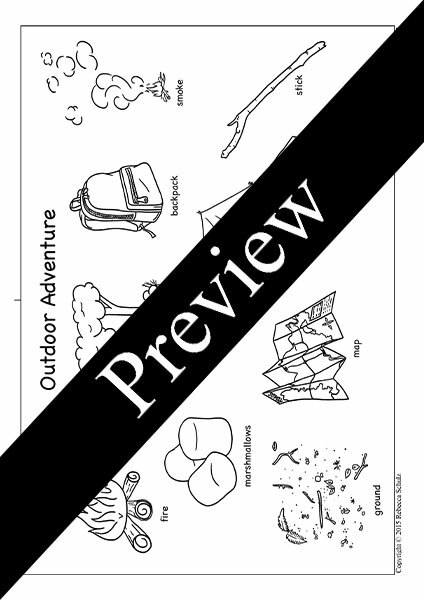 2.8 Who's in the forest? 3.2 What are you wearing? 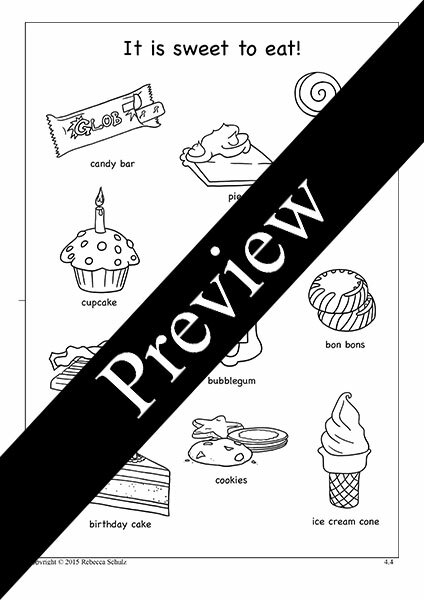 4.4 It is sweet to eat! 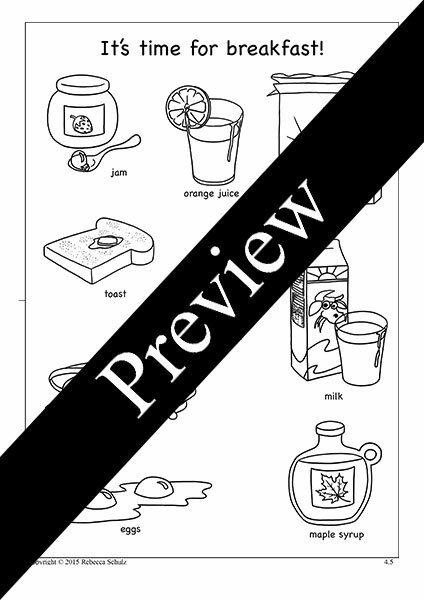 4.5 It's time for breakfast! 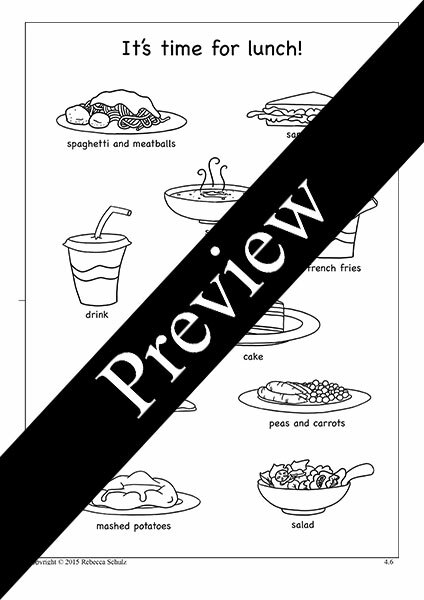 4.6 It's time for lunch! 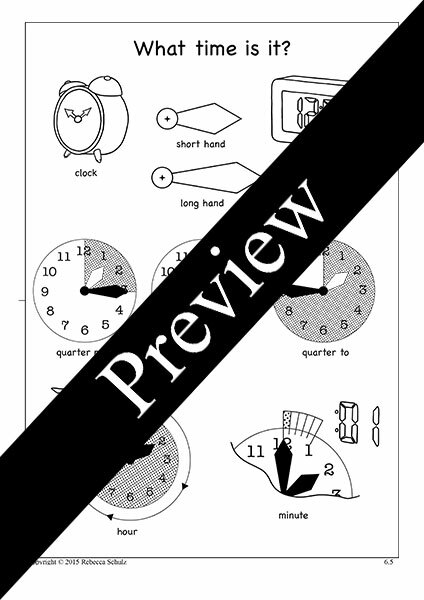 6.5 What time is it? 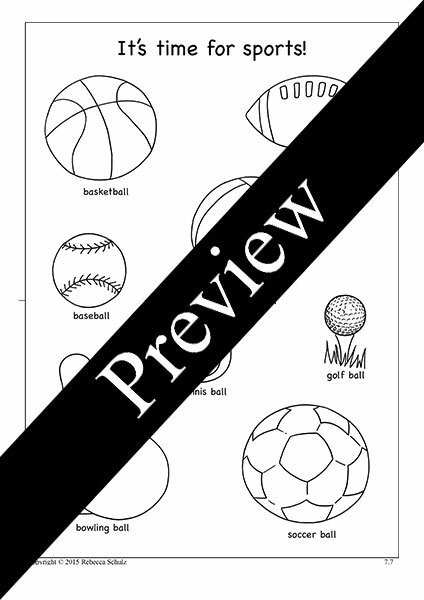 7.7 It's time for sports! 7.9 Let's have a costume party! 7.10 Let's make a rhyme! 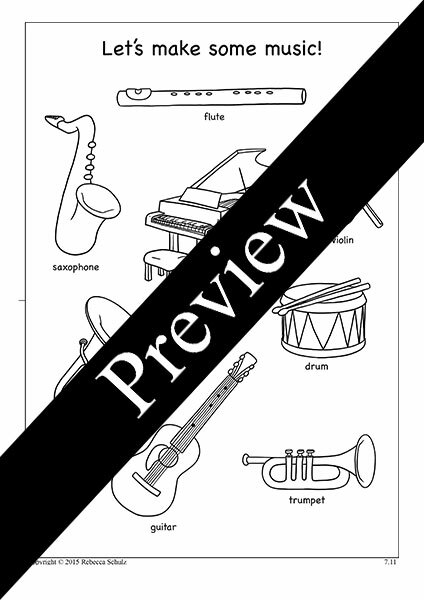 7.11 Let's make some music! 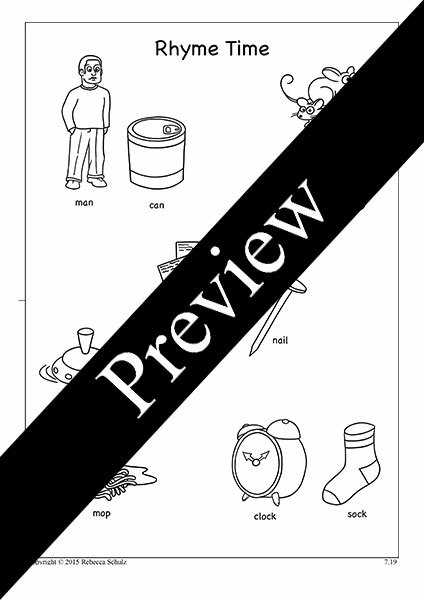 7.21 These are the parts of everybody! 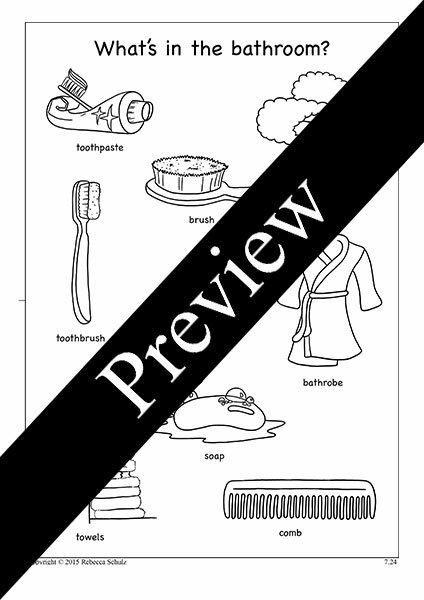 7.24 What's in the bathroom? 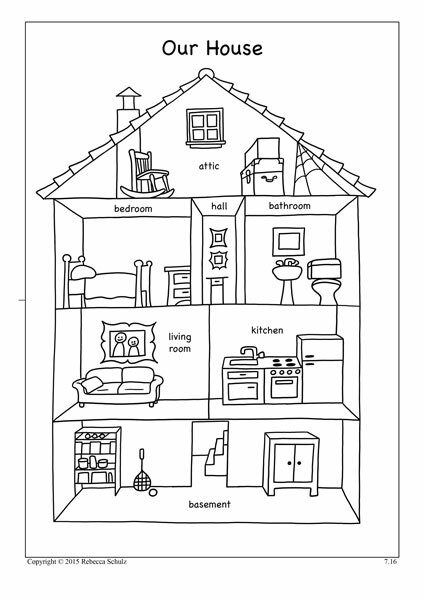 7.25 What's in your house? 10.3 What is he doing? 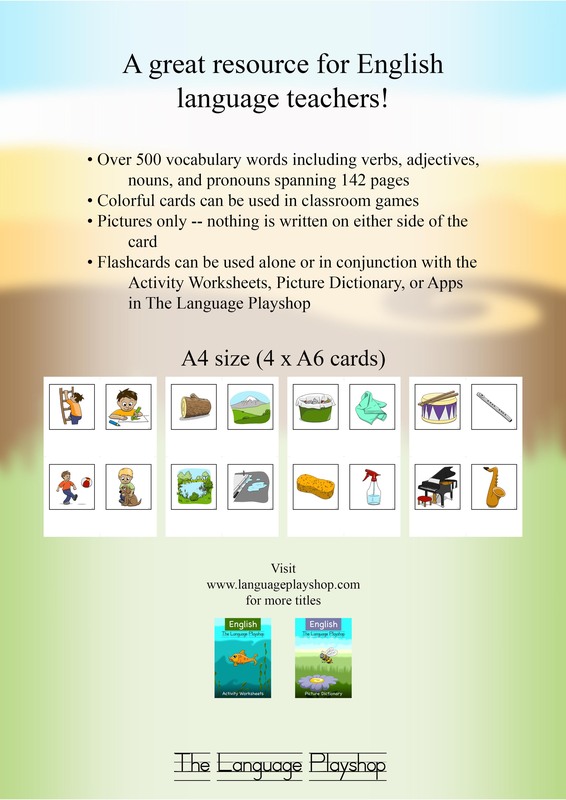 This collection of colorful flashcards contains over 500 pictures of objects, verbs, adjectives, and more, spanning 128 pages. 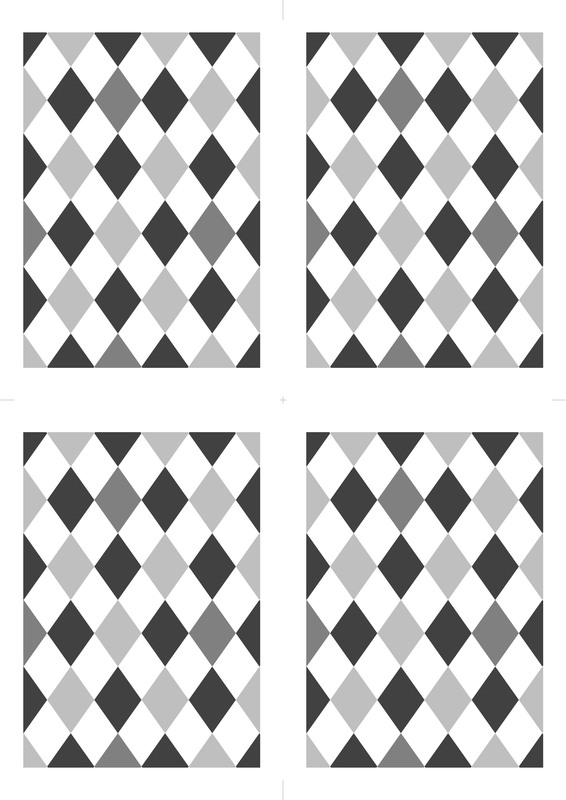 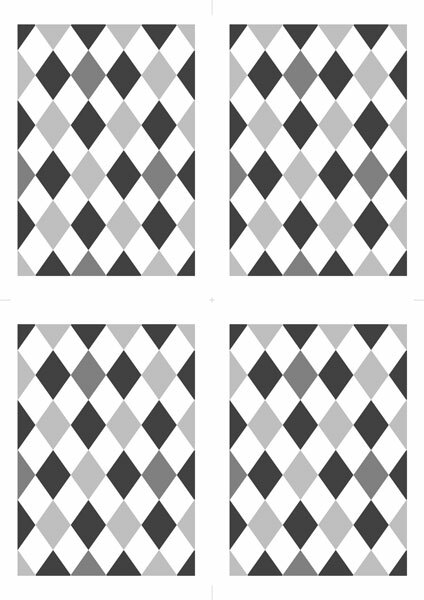 Each A4 sheet contains 4 flashcards with guidelines for cutting. Buy the whole set or try the free supplement cards below before you decide. 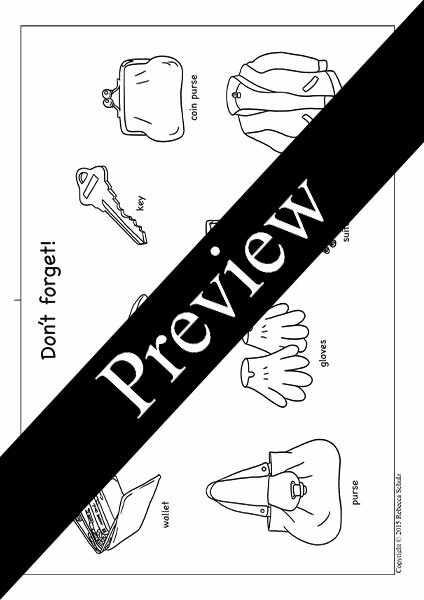 A pattern for the back is also included. 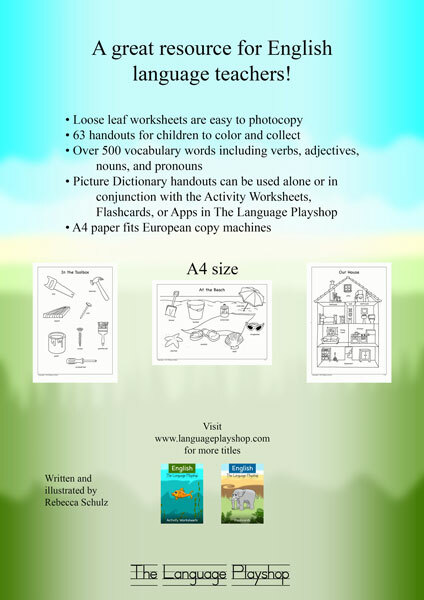 The Activity Worksheets are the perfect follow-up pages for practicing new words or reviewing old lessons. 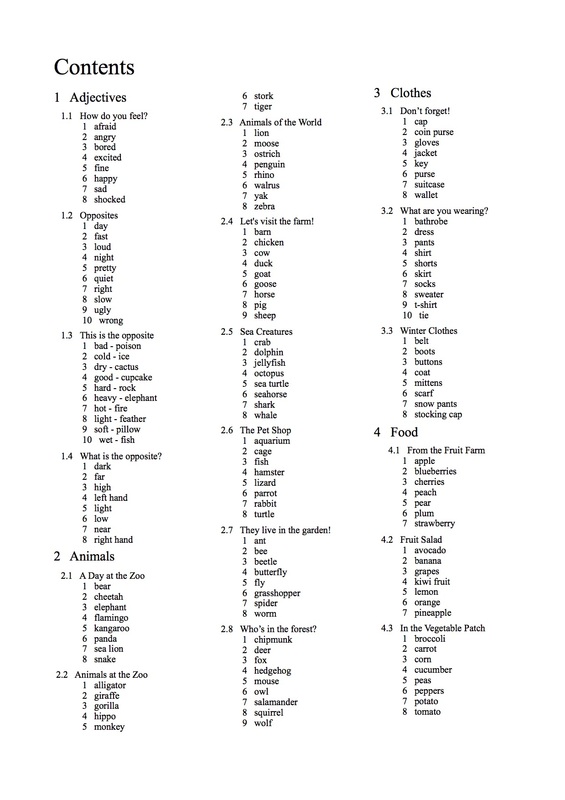 Each topic has one worksheet for young learners and another for writers. 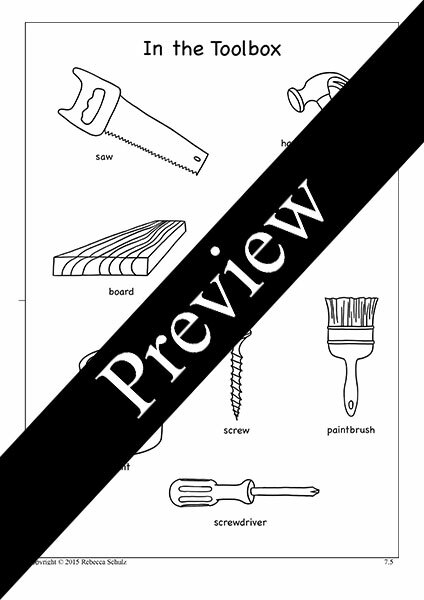 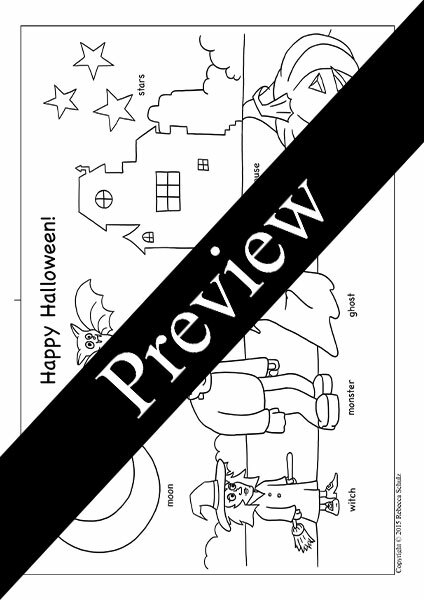 There are also several templates for classroom activities such as paper money, holiday crafts, and game pieces.